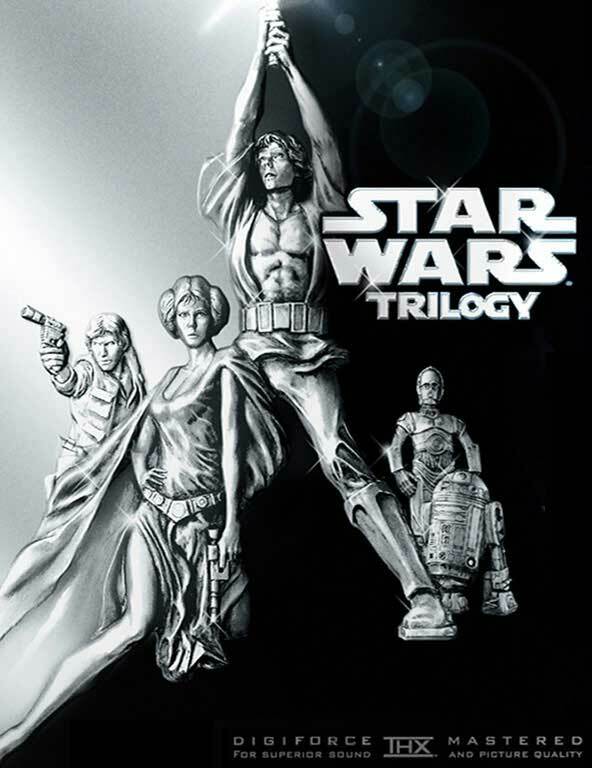 The original trilogy were the first films of the Star Wars saga to be produced. These were the movies released between 1977 and 1983. 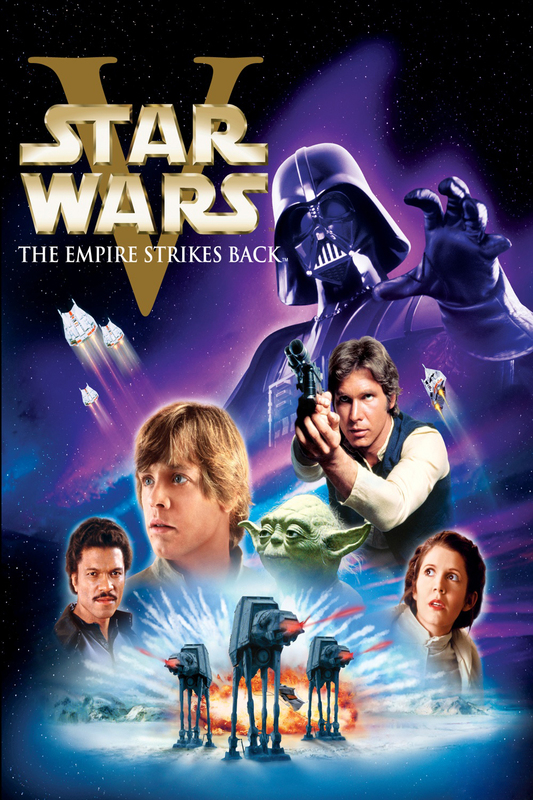 All three of the original films were written by Lucas, with support from Leigh Brackett & Lawrence Kasdan on Empire Strikes Back and Kasdan again on Return of the Jedi. Lucas directed the first film, before handing the reigns to Irvin Kershner and Richard Marquand respectively. The Imperial Forces, under orders from cruel Darth Vader, hold Princess Leia hostage, in their efforts to quell the rebellion against the Galactic Empire. 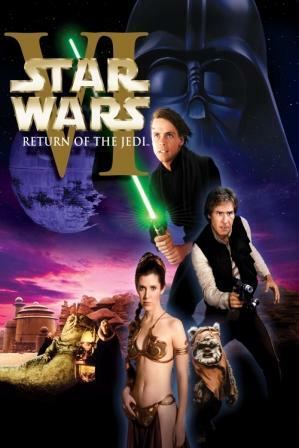 Luke Skywalker and Han Solo, captain of the Millennium Falcon, work together with the companionable droid duo R2-D2 and C-3PO to rescue the beautiful princess, help the Rebel Alliance, and restore freedom and justice to the Galaxy. The original and still my favourite. A simple tale, but masterly told, and the excitement never lets up for a minute. Concise, masterly storytelling. The impact of this film on a 5 year old me is hard to quantify. The believable but fantastical characters gave life to a galaxy far, far away and the film had the perfect balance of adventure, humour and special effects. It all began here, with the thrilling space adventure that took viewers to an exotic world that somehow felt real, with a huge array of amazing characters and technology. George Lucas’ masterpiece was also responsible for changing cinema forever, bringing about the modern event movie and the rise of movie merchandising. When Kelloggs coined the phrase the original and best they perfectly summed up my feelings for this film. Not just for nostalgia as I saw it at the cinema as a wide eyed 9 year old, but for the way it sets the standard for all the other Star Wars Movies to follow. A great story with strong, iconic characters, space ships (lots of them) and big explosions, naturally, it’s the perfect way to start an epic sci-fi space saga. Never been bettered in my eyes. The adventure continues as Luke, Han, Princess Leia and Chewbacca face attack by the Imperial forces and its AT-AT walkers on the ice planet Hoth. While Han and Leia escape in the Millennium Falcon, Luke travels to Dagobah in search of Yoda. 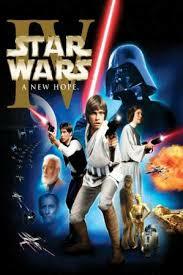 Only with the Jedi master’s help will Luke survive when the dark side of the Force beckons him into the ultimate duel with Darth Vader. The opening sequence on Hoth is still incredible, but the following middle section I still find very baggy and slow. For emotional punch, however, Empire can’t be beaten. Hoth is one of the greatest scenes in the history of film and the Luke/Vader reveal put the tale in the realms of the best fantasies. The lack of a real ending is the only reason it hasn’t scored a perfect 5 stars from me. Taking everything that Star Wars did well and amplifying it, Irvin Kershner’s film had a darker tone that made it all the more involving. With emotional development of the characters, the spectacular Hoth and asteroid field sequences and what remains one of cinema’s greatest plot twists, Empire proved that a great film doesn’t have to end with the heroes winning. Following the utter triumph that was A New Hope, the follow up built on that success, with another strong storyline, plot twists and turns and a gripping finish (albeit with a cliff-hanger). This film set a standard that none of the other following films ever bettered and I think it is excellent, but just not as quite as good as the first in my opinion. Technically superior, but not quite an iconic film as the first instalment. Luke battles horrible Jabba the Hut and cruel Darth Vader to save his comrades in the Rebel Alliance and triumph over the Galactic Empire. Han Solo and Princess Leia team with Chewbacca, Lando Calrissian, the Ewoks and the androids C-3PO and R2-D2 to aid in the disruption of the Dark Side and the defeat of the evil emperor. As a kid Jedi was my favourite of the trilogy, no doubt due to a lot of the child friendly Ewok scenes. Over the years it has slipped down the scale for me but is still a great slice of sci-fi fun. The improbable victory of the Ewoks over the might of the Empire might seem a bit silly in retrospect, but at the time this was a spectacular climax to the trilogy, with further advances in Special Effects resulting in some amazing scenes. Deduct one star if you’re watching the abysmal, butchered Blu-Ray ‘Special Edition’. After the first two epic films in the series, it was then down to Jedi to wrap up and end the story and on the whole it does an admirable job. There are a few issues with the sluggish pace of the film and the scenes in Jabba’s palace don’t seem to be coherent with the rest of the film, plus I’m not a big fan of the annoying Ewoks. But on the whole it works and the ending, with another big bang, is seat of the pants excitement. A worthy end to the original saga. The original and most certainly the best. The Star Wars original trilogy set the bar too high for any other space series to follow. Many directors have tried to match it for spectacle and adventure but failed (not least Lucas himself). Almost 40 years on from its inception, fans are as eager as ever to travel to a galaxy far, far away.